Travis Perkins has announced that following a rigorous and wide-ranging selection process John Carter will step down as CEO and from the Travis Perkins Board on 5 August 2019. He will be succeeded as CEO by Nick Roberts, currently CEO of Atkins (formerly the business of WS Atkins plc). 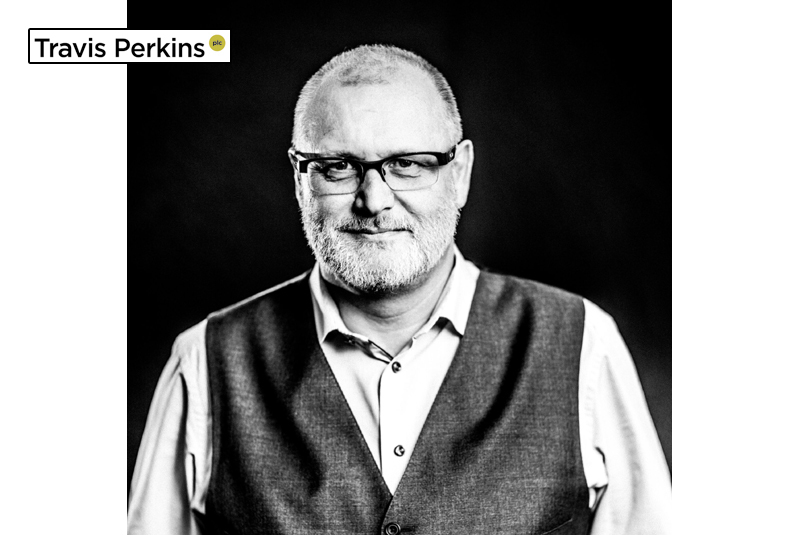 Nick will join the business as a Director of Travis Perkins and CEO designate on 1 July 2019. To ensure a smooth handover, John will remain with the Group until the end of 2019. Stuart Chambers, Chairman of Travis Perkins, said: “On behalf of the Board I would like to thank John for his exceptional leadership which leaves Travis Perkins well placed to meet its customers’ needs and to continue to deliver long term value growth for its shareholders and other stakeholders. John has given over 40 years of dedicated service to Travis Perkins, serving as a Director for 18 years and as CEO for the last 5 years, substantially improving the business during his tenure as CEO. He has led the Group through periods of major change and demonstrated strong leadership during a period of significant investment and considerable market uncertainty. In December 2018 Travis Perkins announced an updated strategy to focus on “delivering best-in-class service to its trade customers, and to simplify the Group through the disposal of the Plumbing & Heating business and the removal of the divisional structure to enable faster decision making, closer to the customer”. Since 2017 Nick Roberts had been CEO of Atkins (formerly the business of WS Atkins plc, a SNC-Lavalin Group Inc business), where he has been running Lavalin’s engineering, design and project management business employing 18,000 people globally with £2bn of revenue. Prior to that Nick was CEO of Atkins’ UK and European business where he particularly focused on strategy based on organisational agility and rapid innovation, driving change across the organisation and with clients, particularly around the fusion of the digital and physical environment. He has previously held a variety of positions within WS Atkins plc including as Strategy Director (America) and several managing director positions across the group. A geologist by training, Nick started his career in consulting. He currently serves as a Trustee and Deputy Chairman of the Forces in Mind Trust; and was appointed by the Government to the Thames Estuary Commission. A passionate advocate for diversity and inclusion, Nick sponsored Atkins’ Women’s Professional Network in the UK and championed its STEM initiatives aimed at nurturing and inspiring the next generation of infrastructure and engineering specialists.